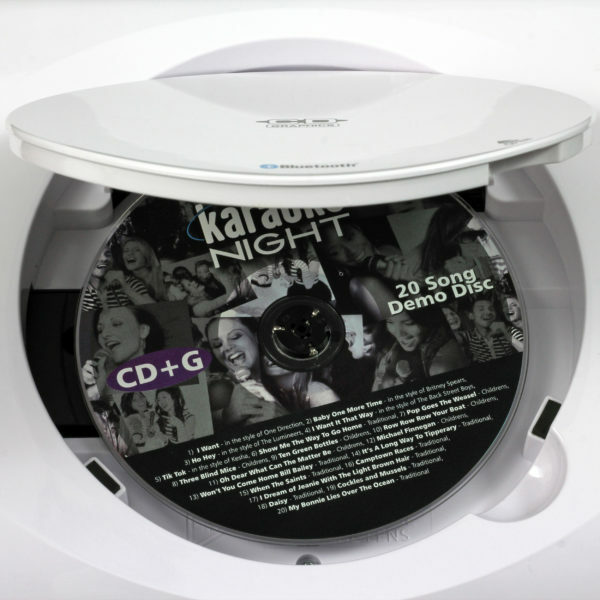 TFT Color Monitor and USB Port. 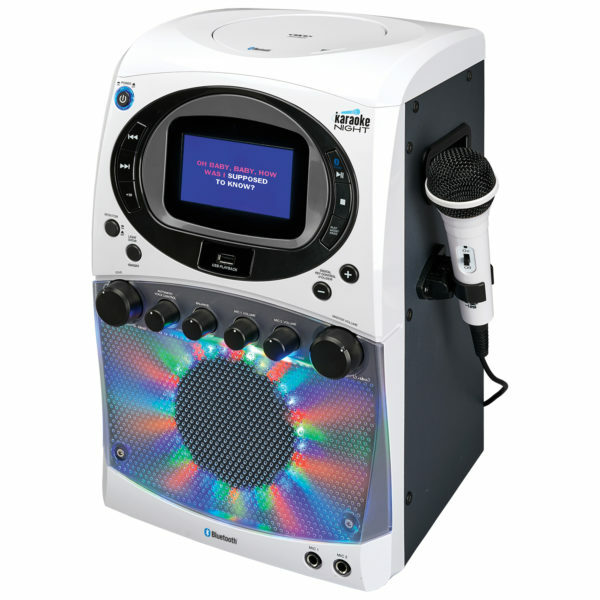 CDG Karaoke Machine Projects Lyrics on the Wall. 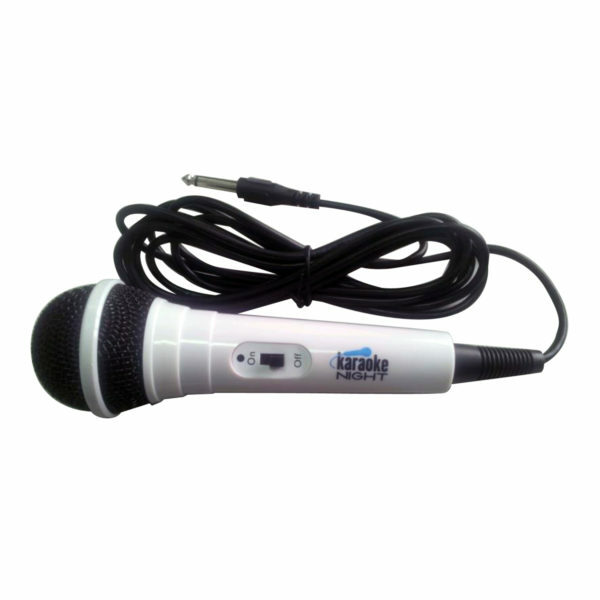 Adjustable mic stand holds 2 mics (2 included). 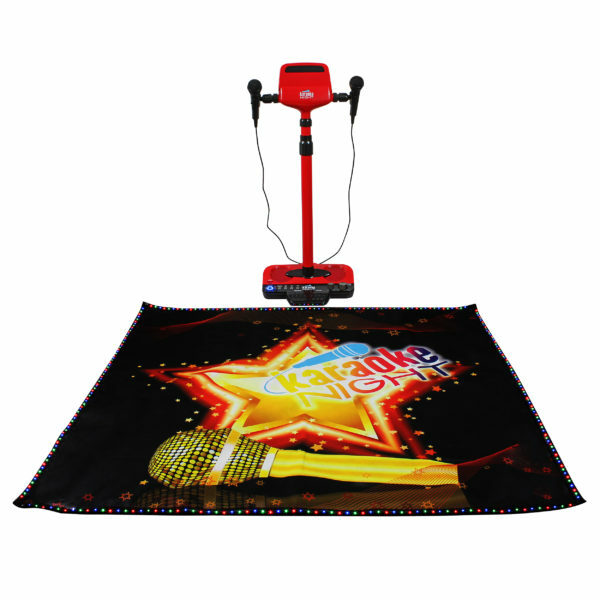 Expands up to 47” high. 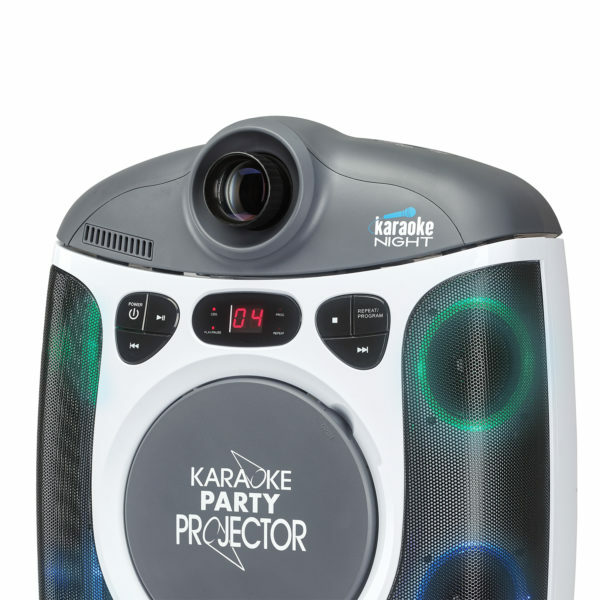 Sign up and connect to Karaoke Night! 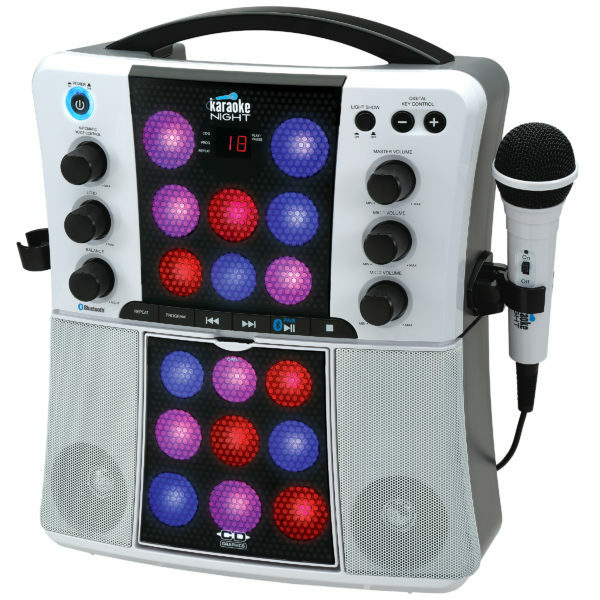 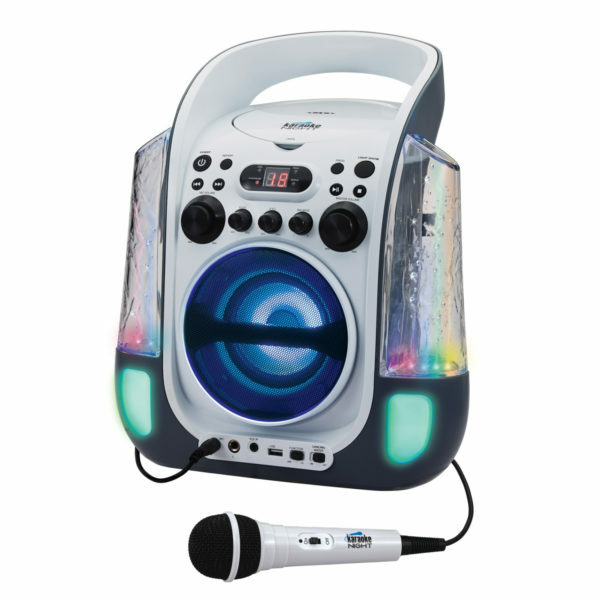 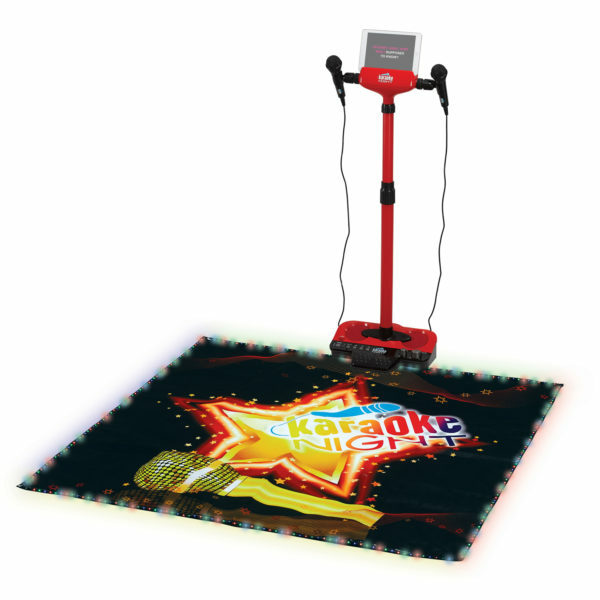 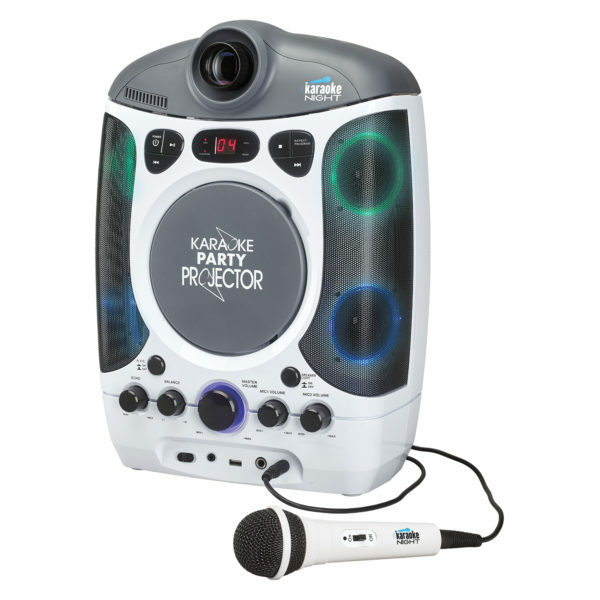 karaoke Night USA is dedicated to providing a user experience and products that can’t be beat. 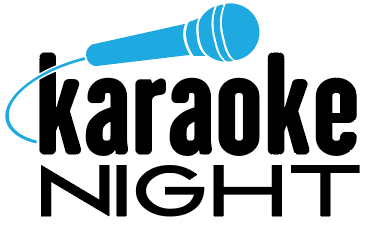 © 2018 Karaoke Night USA | Web Design by 76 Solutions.